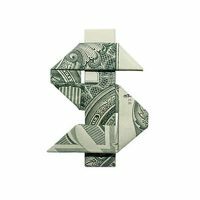 As we get deep into Q4, many companies are planning their budgets and priorities for 2017. If your call center is still putting callers on hold, let me spend a few minutes explaining why you should make call-backs a priority next year. We all know how demanding consumers are today, especially when it comes to being on hold with a call center. (Don’t believe me? Go to onholdwith.com and check out the feed of complaint-tweets.) 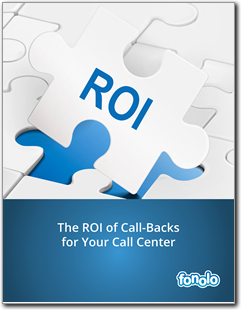 Luckily it’s never been easier to add call-backs to your call center. Read on for 3 reasons to make call-backs a priority in your 2017 plan. 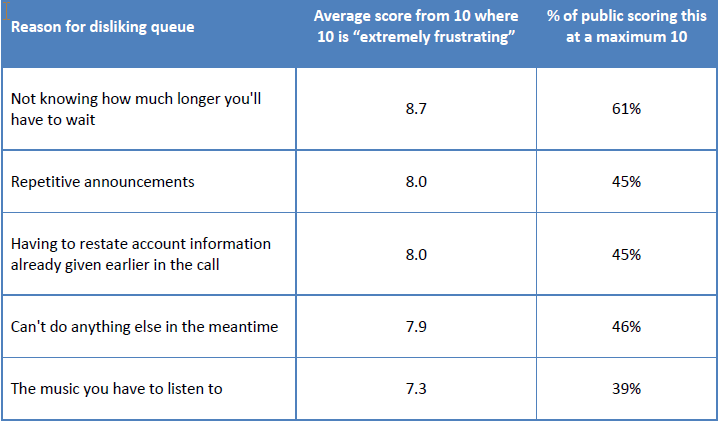 Surveys regarding customer service complaints consistently show that waiting on hold is a top complaint. For example, Consumer Reports asks customers to rank frustrations on a scale of 1 to 10. The results are in the figure below. As you can see, “long wait on hold” and “boring hold music” rank number three and six respectively. 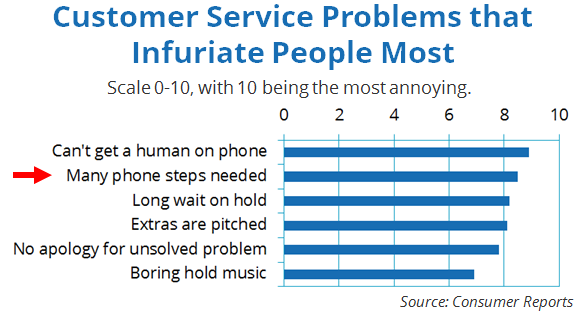 The number one complaint, “Can’t get a human on the phone” could also be interpreted as a complaint about hold time. Obviously, eliminating something that causes dissatisfaction, will lead to increased satisfaction. 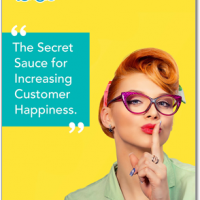 However you measure client happiness – NPS, repeat visits, repeat purchases – you are certain to see improvement. 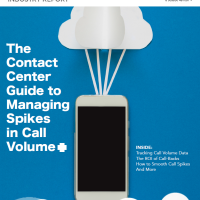 A less obvious advantage of call-backs is the ability to lower contact center costs. When a caller is waiting on hold, there is a phone line being kept open, with per-minute telco costs accumulating. If that call is turned into a call-back, the line doesn’t have to be active until the agent is available. Another, more indirect, way that costs can be lowered is through an impact on handle times. Callers that have been left on hold are sometimes so angry they need to vent to the agent. This wastes time and gets the call started on the wrong foot. More generally, when callers are aggravated, resolving an issue takes longer. Happier callers equal quicker handle times. If your call center has long hold times, many callers will simply abandon, i.e. hang-up. 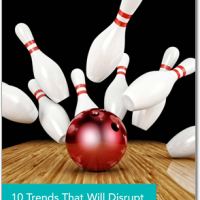 Abandonment leads to higher repeat calling (which can strain the call center system) and, of course, dissatisfied customers. One of the best ways to reduce abandonment is to offer a call-back alternative. Even if the total waiting time is the same, a customer who has signed up for a call-back is very unlikely to abandon. (Our own numbers show a 98% reconnection rate.) That’s because, when the customer doesn’t have to be on the phone, the wait has no negative impact. It just fades into the background. A study by ContactBabel showed that contact centers experienced a 32% reduction on average in abandoned calls after call-backs were added. At Fonolo, we’ve witnessed this effect many times. Two recent examples come to mind: Nationstar Mortgage and Bright Horizons, saw a 35% and 33% decrease, respectively, in abandonment rate. ContactBabel also surveyed 212 contact center managers about the technology they use. According to the report, 22% offer a call-back option for people that have dialed-in. (This type of call-back corresponds to Fonolo’s In-Call Rescue solution.) It’s great to see this number growing! Hopefully you’re convinced at this point that call-backs are a good idea. There are a number of options on the market, and you should explore them carefully. It’s important to have a vendor you can trust to make sure all the angles are covered. If you have a multi-site or multi-platform scenario, you will need to configure each call-back solution separately. If you send some of your calls to a BPO/outsourced call center, the call-back strategy won’t extend to those calls. 1) What’s the pricing model? An equipment-based solution will have a large up-front cost (CapEx). A cloud-based solution (like Fonolo) will go on the operating budget instead (OpEx). Your accounting department may have a preference. 2) How does price scale with call volume? SaaS solutions (like Fonolo) provide flexibility in this regard. 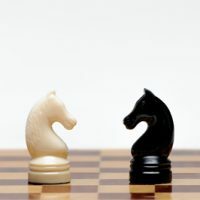 If you purchased an equipment-based solution based on usage projections, and then find that those projections are off, it may be difficult to adjust. 3) Is it easy to adjust parameters like the timing of the offer message, the wording of the message, and the fail-over options? You want to be able to make those changes without involving IT resources or calling in a consultant. 4) How is daily capacity managed? 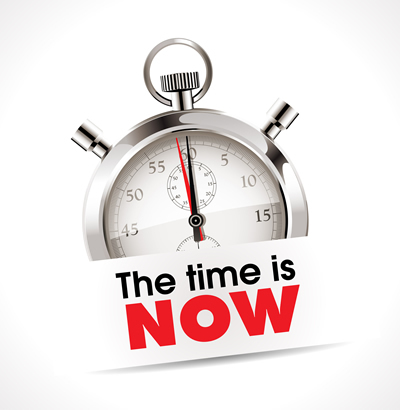 When there are already more calls queued up than can be handled before end-of-day, will you still offer the call-back? What if there is a sudden surge of calls? Handling these kinds of sticky situations is really critical. 5) Is it easy to add web and mobile functionality? Today’s consumer demands a multi-channel strategy. If the call-back solution simply offers an API to build on, that’s a project they may never happen. Look for something that is ready-made and easy to deploy. 6) Is the reporting system thorough and can it be integrated with your existing reporting tools? Adding a call-back solution to your call center is a win-win proposition: Callers have a more pleasant experience and the call center gets a more efficient operation. If you’re exploring this option today, sign-up for a Fonolo demo to see how we can help!